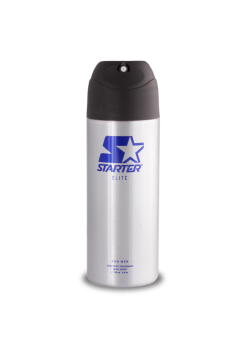 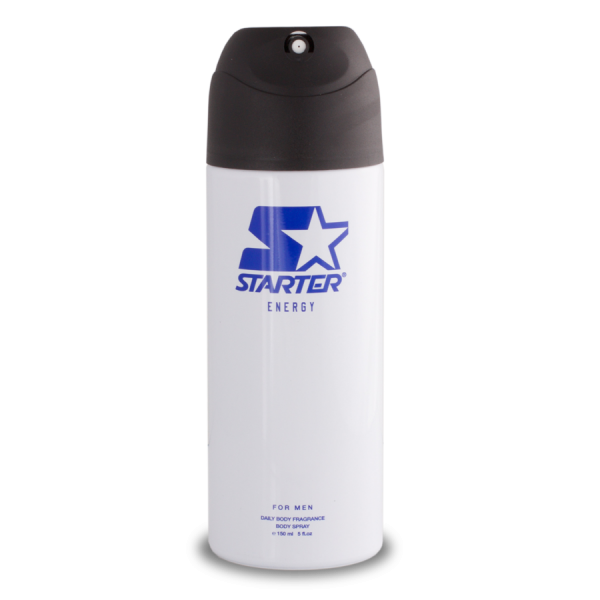 Starter Energy has top notes of mint, green notes, and bergamot. 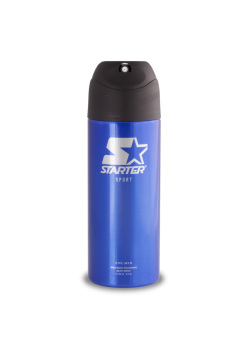 It then goes into mid notes of rosemary, lavender, swiss blue gentian flowers, and violet leaves. 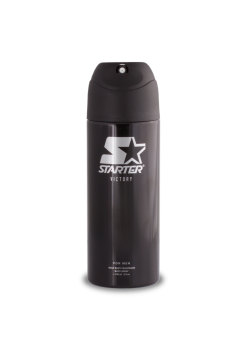 Lastly, it settles down to the base notes of cedar wood, chestnut firewood, musk, and cypress.